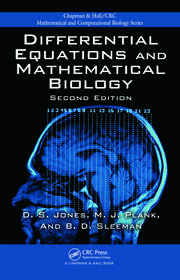 Spanning biological, mathematical, computational, and engineering sciences, computational biofluiddynamics addresses a diverse family of problems involving fluid flow inside and around living organisms, organs, tissue, biological cells, and other biological materials. 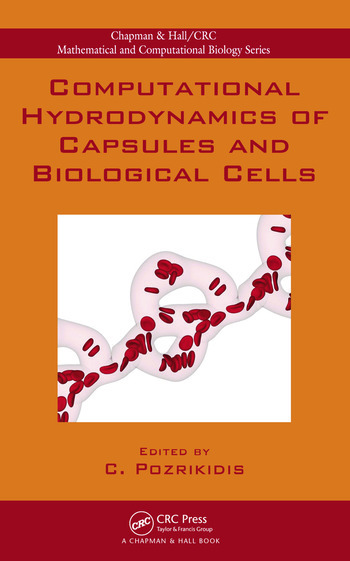 Computational Hydrodynamics of Capsules and Biological Cells provides a comprehensive, rigorous, and current introduction to the fundamental concepts, mathematical formulation, alternative approaches, and predictions of this evolving field. 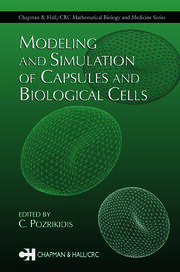 In the first several chapters on boundary-element, boundary-integral, and immersed-boundary methods, the book covers the flow-induced deformation of idealized two-dimensional red blood cells in Stokes flow, capsules with spherical unstressed shapes based on direct and variational formulations, and cellular flow in domains with complex geometry. It also presents simulations of microscopic hemodynamics and hemorheology as well as results on the deformation of capsules and cells in dilute and dense suspensions. The book then describes a discrete membrane model where a surface network of viscoelastic links emulates the spectrin network of the cytoskeleton, before presenting a novel two-dimensional model of red and white blood cell motion. The final chapter discusses the numerical simulation of platelet motion near a wall representing injured tissue. C. Pozrikidis is a professor in the Department of Chemical Engineering at the University of Massachusetts, Amherst. "The two books edited by Constantine Pozrikidis [see also Modeling and Simulation of Capsules and Biological Cells] deal primarily with mathematical evaluations and in silico investigations (modeling and simulations) of particles in motion. … they complement each other in that information provided in one book is either absent, described in more detail, or expanded upon in the other. … Both books contain a collection of chapters contributed by investigators from around the world who provide their expert experiences in fields such as biology and physiology, mathematics, mechanical and chemical engineering, as well as computer and information science. … well written and structured, and the sequence of topics presented in the chapters is appropriate. … Both books are fascinating … a welcome addition to the growing number of publications in the fast-advancing field of biological dynamics." "This book gives a quite extensive overview of different possible formulations for the motion of rigid or deforming particles and for the solution of flow-induced deformations. A wide range of numerical and methodological approaches are illustrated … The presence of many numerical examples allows one to appreciate the capabilities of the approaches proposed and provides useful reference material. 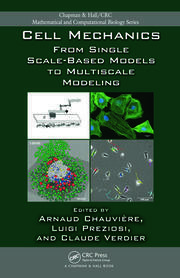 … this book is a highly valuable reference for any graduate student or researcher interested in cellular mechanics, bio-fluid dynamics, bio-rheology or, in general, applications involving the transport of micro-capsules or cells by a fluid. It is accompanied by an Internet site where some additional material, including MATLAB code, may be found."